Use Lightning Developer Services to quickly spin up apps for any and all use cases, as you easily reuse code across components — without breaking your customisations. A smarter, faster workday awaits. Get the fully customisable Lightning experience. 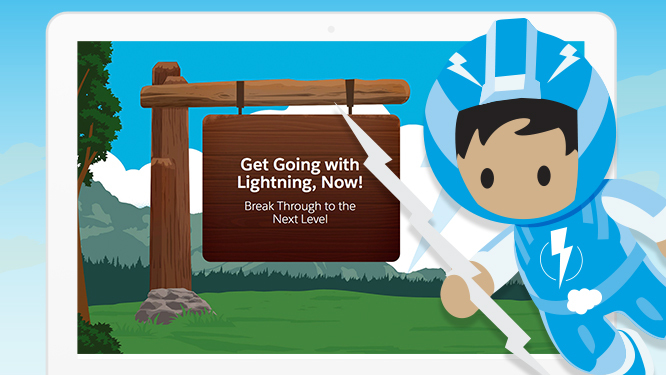 Customise and brand Salesforce your way with myLightning. Craft an experience that truly belongs to your business. Add colors, themes, and branding elements with simple clicks, and even personalise content and pages for any user. Spin up apps for anything, fast, with easy-to-reuse code across components. 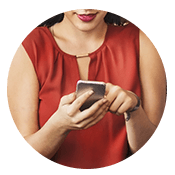 Set new app development speed records, without breaking customisations. Perfect your CRM. Customise with components, apps, and a can-do spirit. 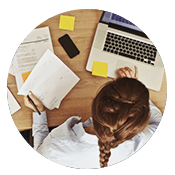 Get 300+ components and 500+ apps to extend CRM for everyone. Install in minutes. 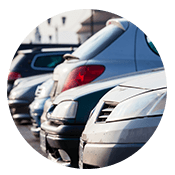 Customise with clicks for your unique business needs. 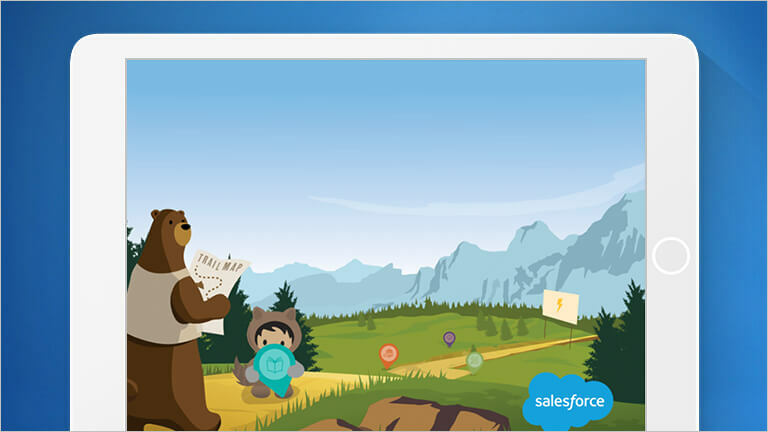 The Lightning Experience is a more productive, modern way for everyone to work. 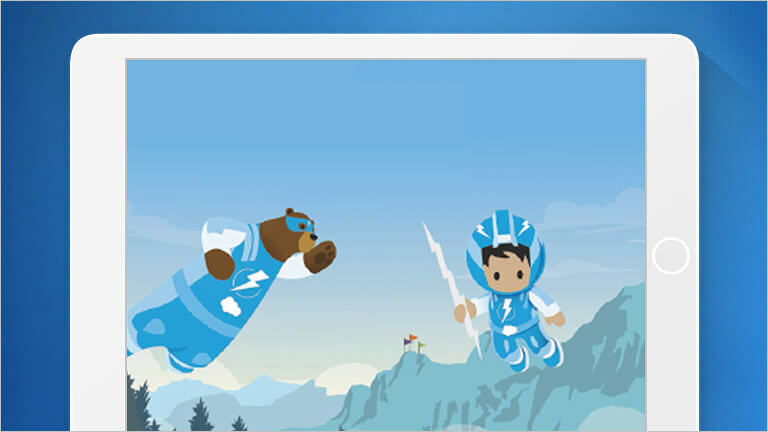 The Lightning Framework is an environment that radically speeds up how you customise Salesforce and build new apps. Learn more on the admin page.